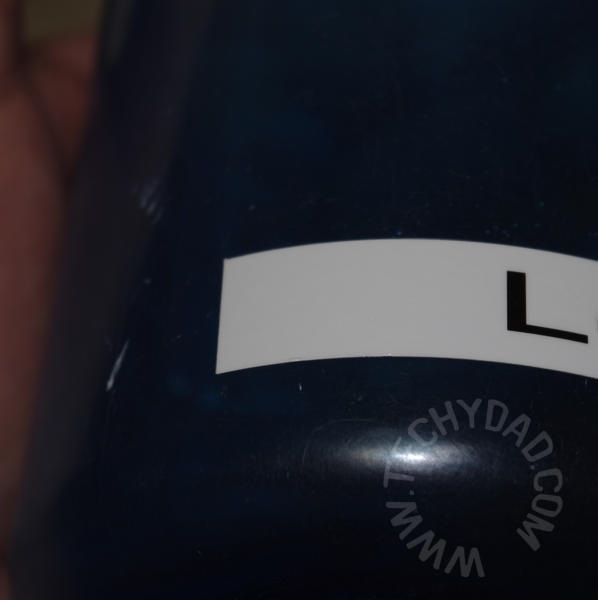 Over the past few months, I’ve tested how durable the Brother P-Touch labels are and used them to organize our play room. So how have they held up? Quite well, as a matter of fact. The labels have shown no sign of wear and tear. However, as the weeks went on, I realized that the play room wasn’t a great durability test. Sure, the kids can be rough, but they tend to be rough with their toys, rarely with the containers the toys are stored in. Meanwhile, we had a little problem. You see, to help the environment, and save money, we use reusable water bottles. We drink out of them daily, take them on trips, and send them to school with the boys. 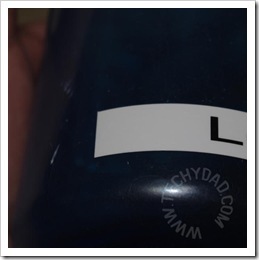 For the school water bottles, we like to make sure that the bottles have our name on them in case they get misplaced. Our usual method of putting the name on involved permanent markers. These worked well until a couple dishwasher cycles wore off the ink. Enter the Brother P-Touch. I printed off a few labels and affixed them to the water bottles. Then, they got sent to school, coated with the usual mess of smeared lunch products that the kids always get on their water bottles, and tossed in the dishwasher at the end of the week. This was repeated at least eight times (most likely more — I lost count). The labels show no sign of wear at all. To me, dishwashers seem like a fantastic durability test. They combine jets of hot water and detergents to peel away stuck on materials. Combine these with kids handling the labeled bottles for a week with food-tainted fingers and it’s amazing that the labels have shown virtually no signs of wear and tear. Since they’ve proven both their durability and usefulness, I’m going to have to find more items to label in the house.